Fortnite (Free) has been in the news ever since it debuted the Battle Royale within what used to be the main Fortnite game. Since the Switch version released, Sony has been under fire for locking people’s progress into the PS4 version which at the time could not play with other console platforms. I’ve been able to play on a single account with iOS and PS4 friends but the Switch version made a lot of people even more aware of Sony’s draconian policy. It looks like things have finally changed. 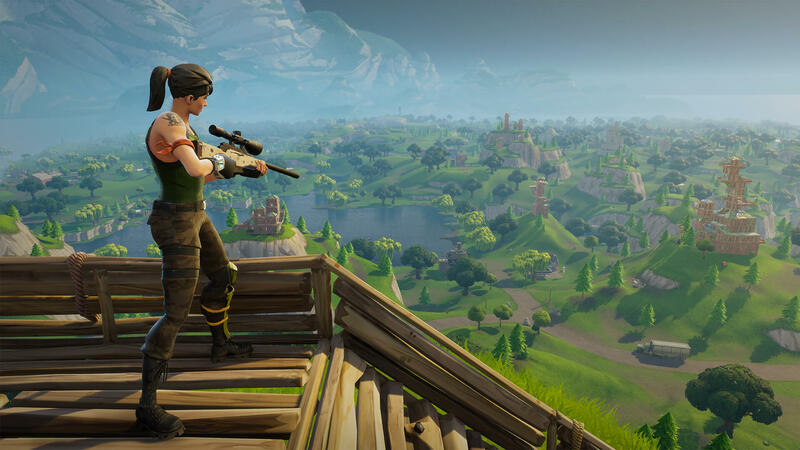 A statement posted by Sony boss John Kodera on the PlayStation Blog details some policy changes and what to expect in Fortnite cross platform play. It will currently be restricted to an open beta for now as they assess how it plays out. This will also not be available to all games but select third party ones. This is definitely a huge deal for gaming in general. It likely won’t happen for Minecraft given the Xbox login required but the biggest game right now finally has true cross platform play for all platforms. If you do play Fortnite, we have a dedicated channel in our Discord. Make sure to join our Discord channel here to squad up and get some Victory Royales.